While in Boston, we visited the Museum of Science. 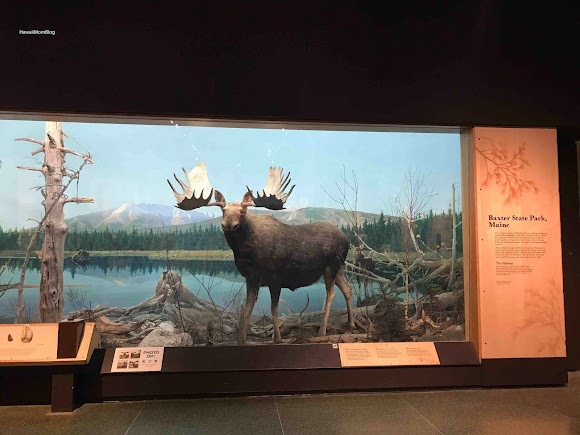 This almost two centuries old museum is one of the most popular attractions in Boston, drawing 1.5 million visitors a year. 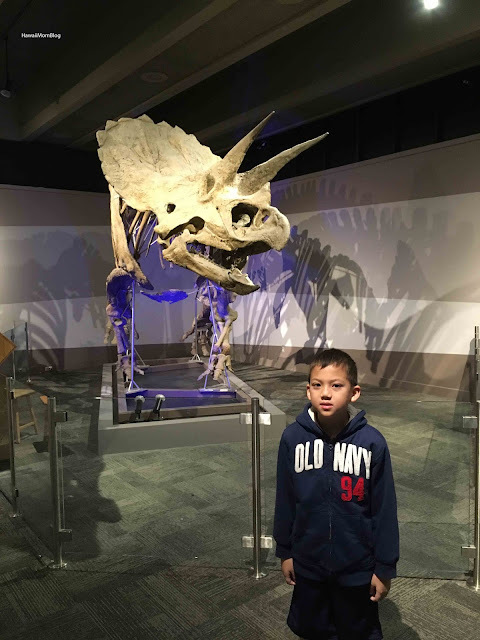 The huge, three level museum offers 700 interactive exhibits for guests of all ages to learn about the wonders of science. 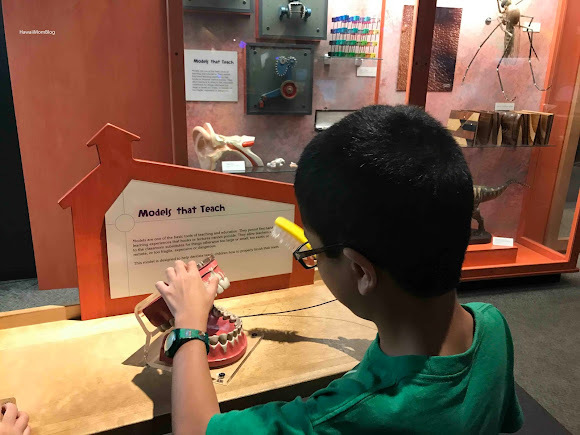 In Making Models, the kids interacted with different types of models to find out why they are so important to scientists. 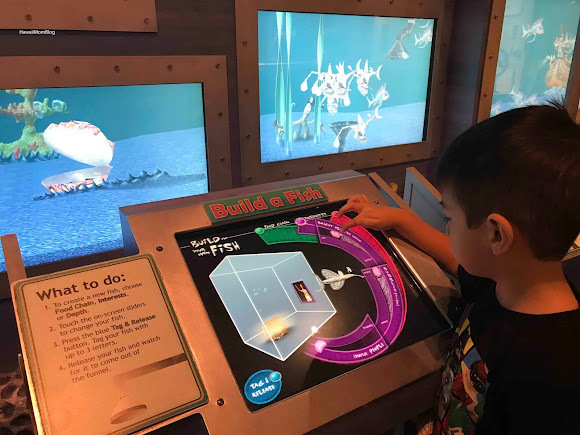 Kids could show off their creativity in the Virtual Fish Tank by building a fish. 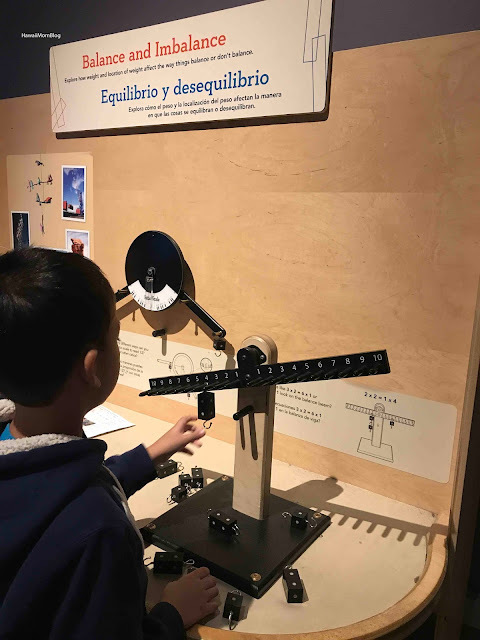 A variety of displays in Math Moves! 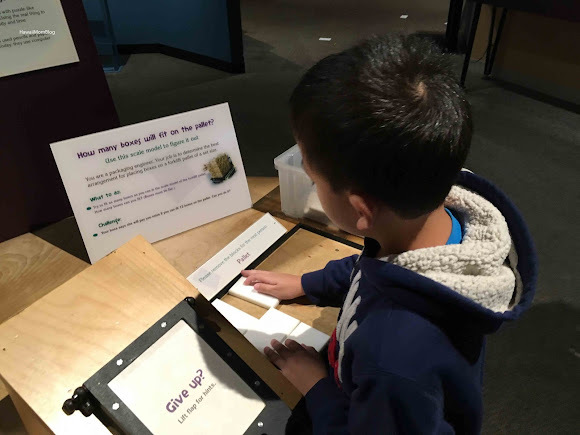 helped to bring math concepts to life in in interesting ways. 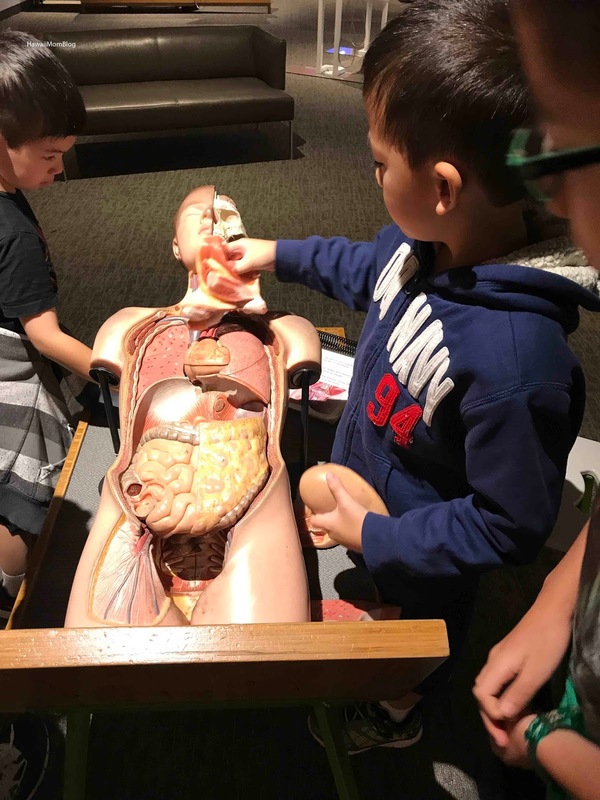 The Hall of Human Life allowed guests to explore different aspects of life and the human body. 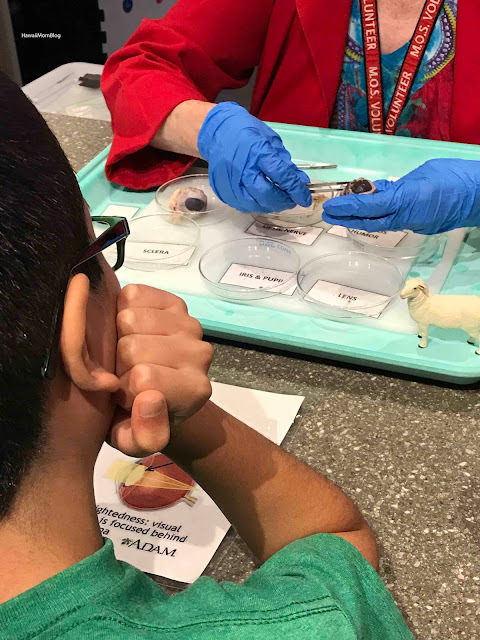 We even got to see the parts of a sheep's eye up close! 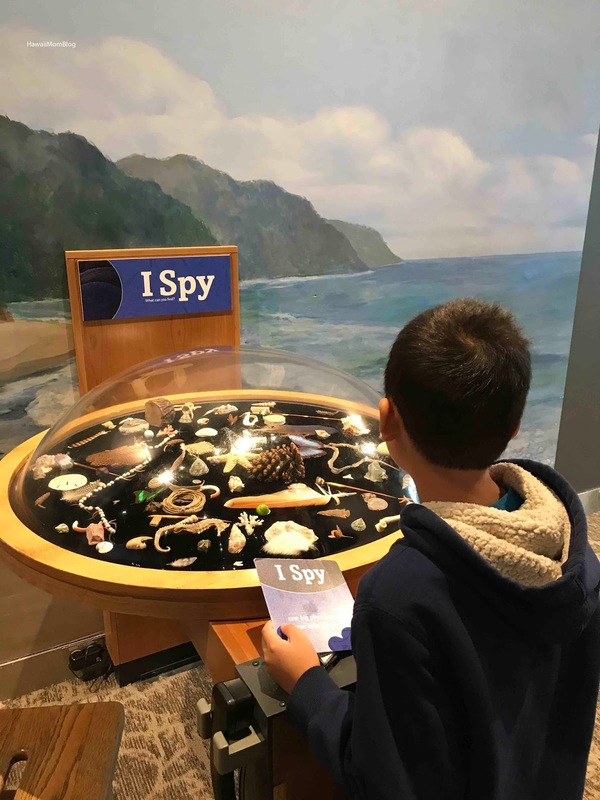 The kids really enjoyed Investigate! 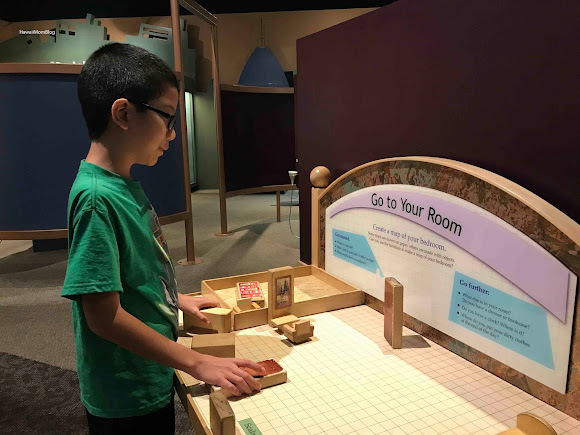 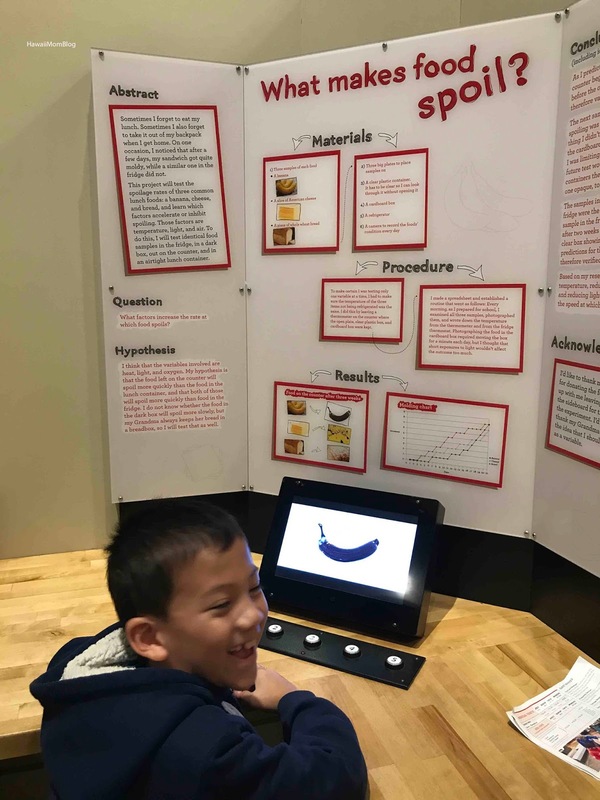 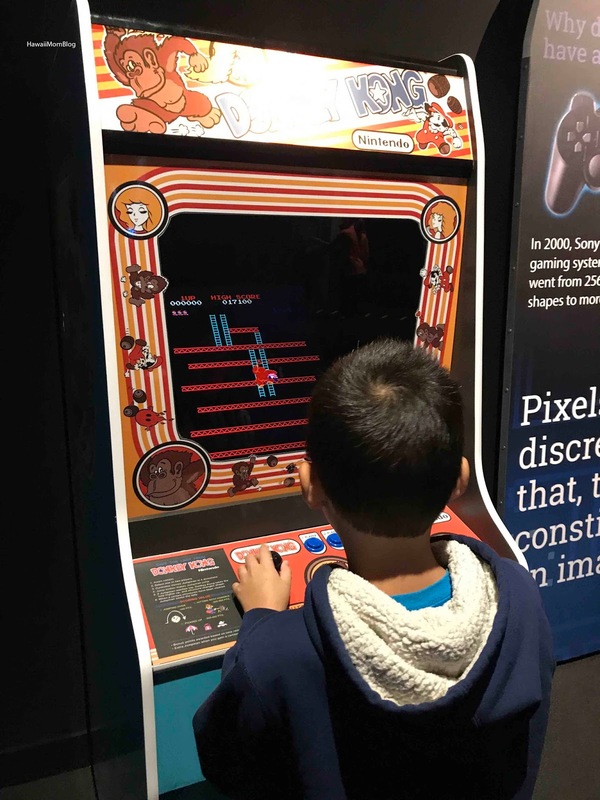 This exhibit allowed them to determine what events would occur at different displays, and determine why those events occurred. 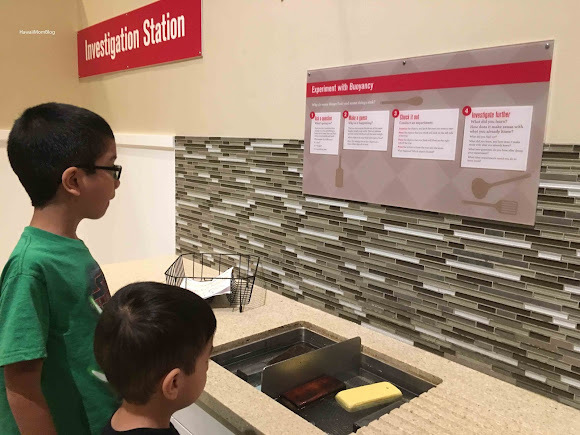 Whether it was figuring out what object would float in a sink, what would happen to different objects heated in a microwave, or what happens when fruit goes bad, the kids had so much fun experimenting and learning! One of my kids' favorites exhibits was Science in the Park, where kids got to play in a playground-like setting while learning about the concepts of motion, balance and more. My personal favorite was the temporary exhibit POPnology (through September 4). 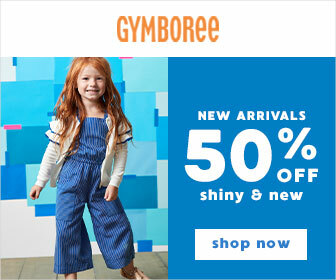 Talk about a blast from the past! 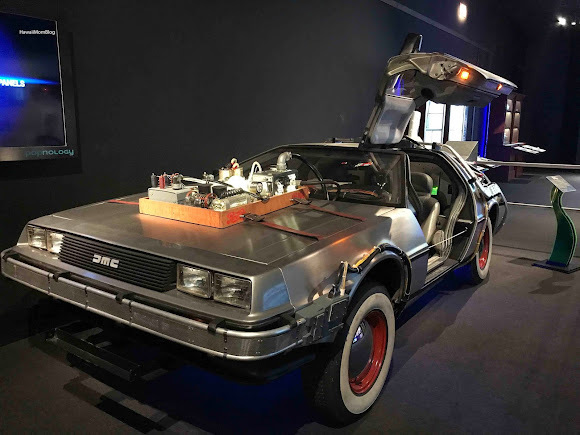 Iconic pop symbols of the 80s that helped to spark innovation for decades to come were found all throughout the exhibit. 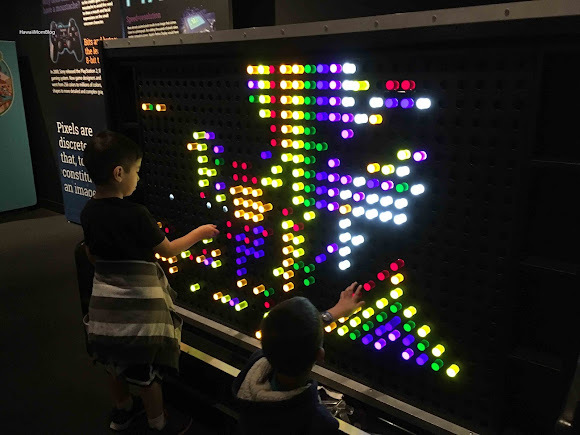 The kids even had a chance to get their hands on an oversized Lite Brite board and play a game of Donkey Kong! 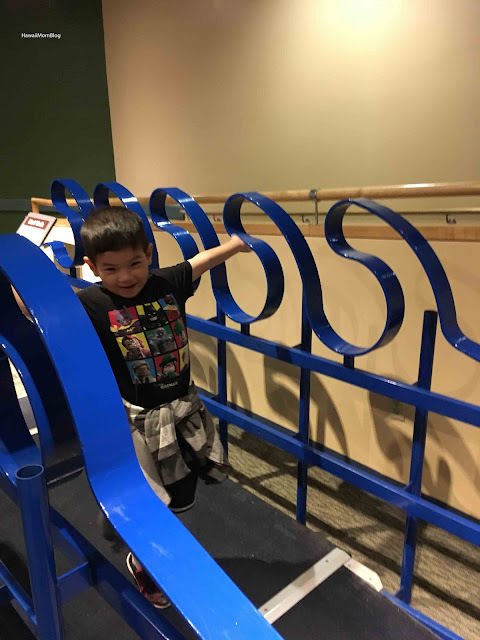 There was just so much to see and do at the Museum of Science! 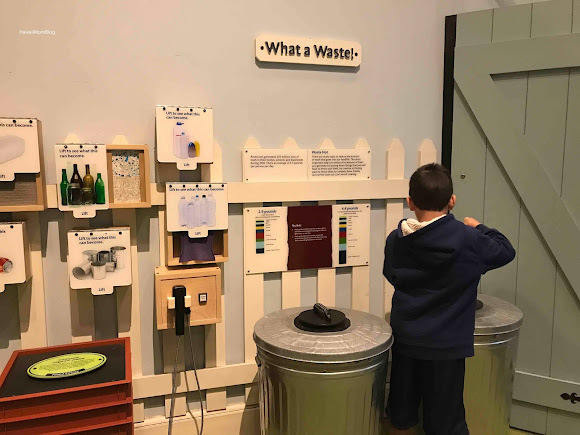 Visitors can learn about dinosaurs, get a closer look at the creatures that call New England home, find out the many ways maps can be useful, and discover the different ways to recycle products. 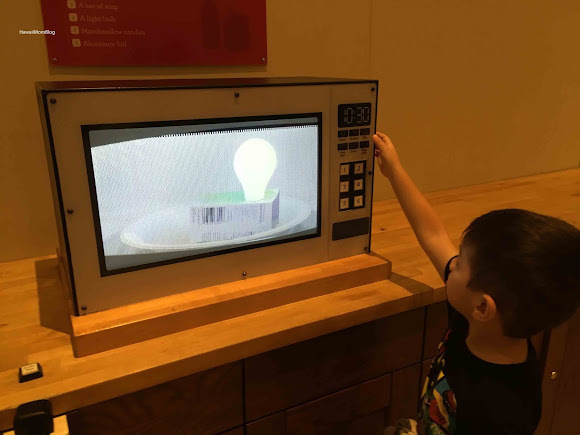 The interactive exhibits at the Museum of Science were really engaging! 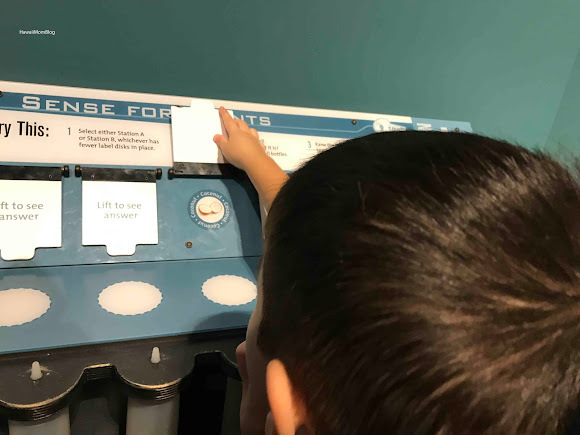 We used our senses of sight, touch, hearing, and even smell! 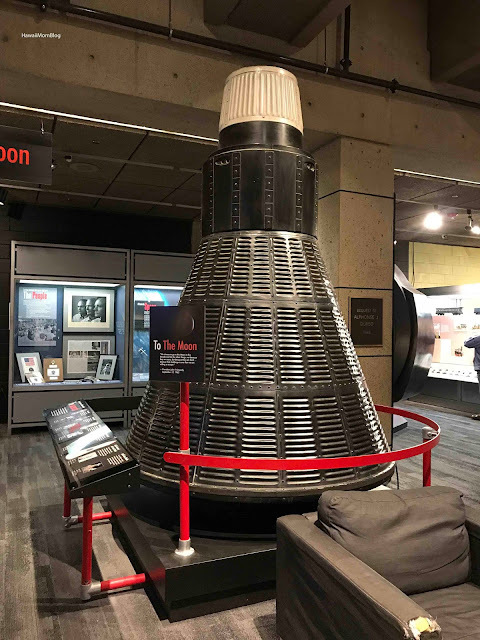 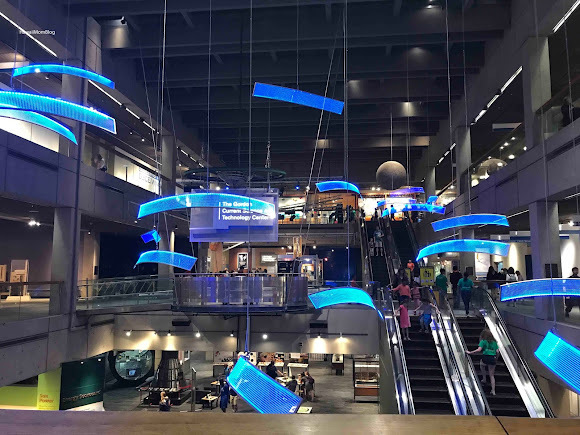 Throughout the Museum of Science there are even a few "live" exhibits with chicks, bees, and tamarins, and you can also buy tickets for Planetarium Shows, IMAX Films, 4-D Films, and the Butterfly Garden. 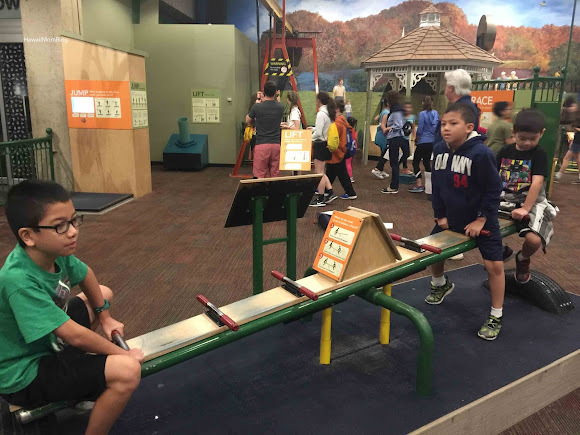 There was no shortage of things to do at the Museum of Science. 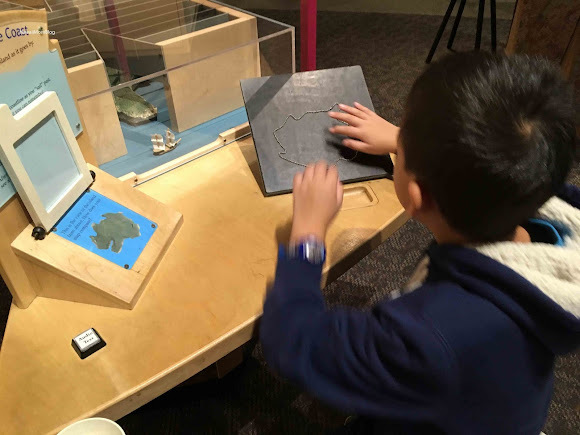 Visitors can spend hours learning about science through reading, playing, moving, experimenting, and observing. 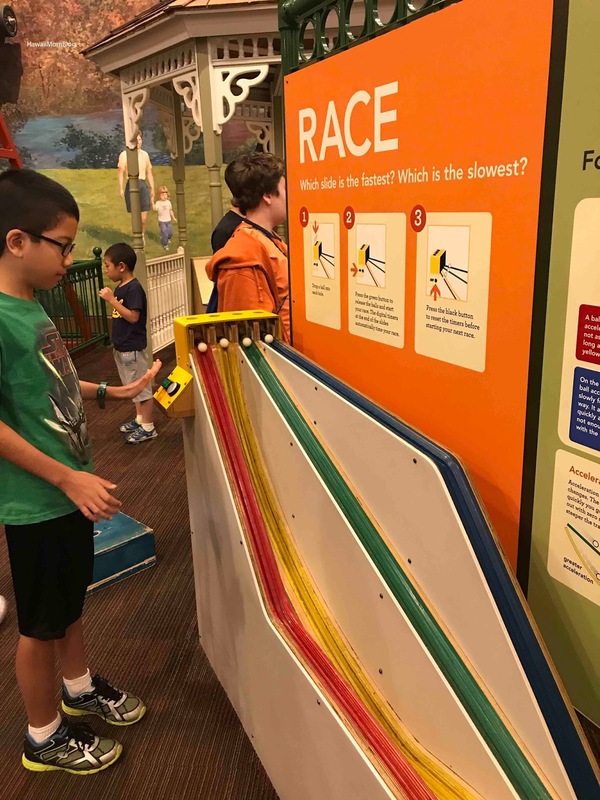 A visit to the Museum of Science in Boston is sure to be a fun-filled day! Mahalo to the Museum of Science for hosting our visit.